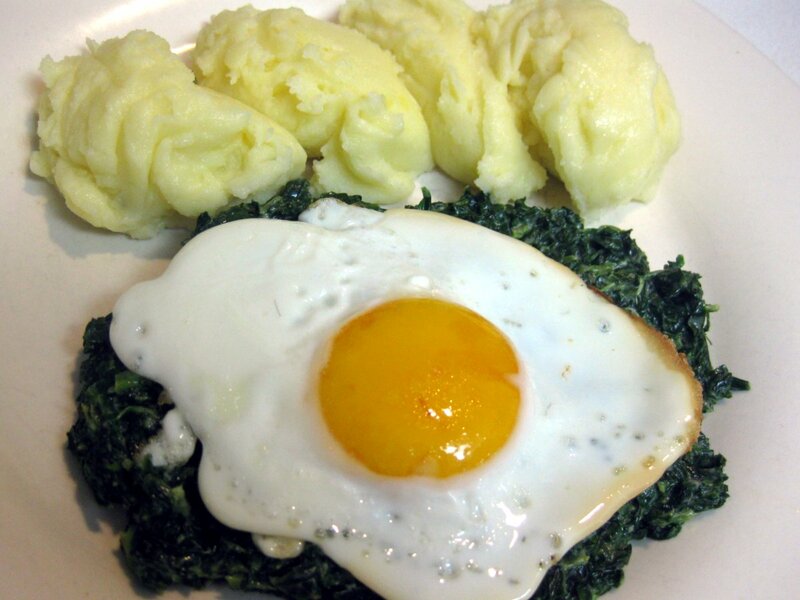 Recipe for a simple vegetarian dish, fried egg on spinach, served with mashed potatoes. 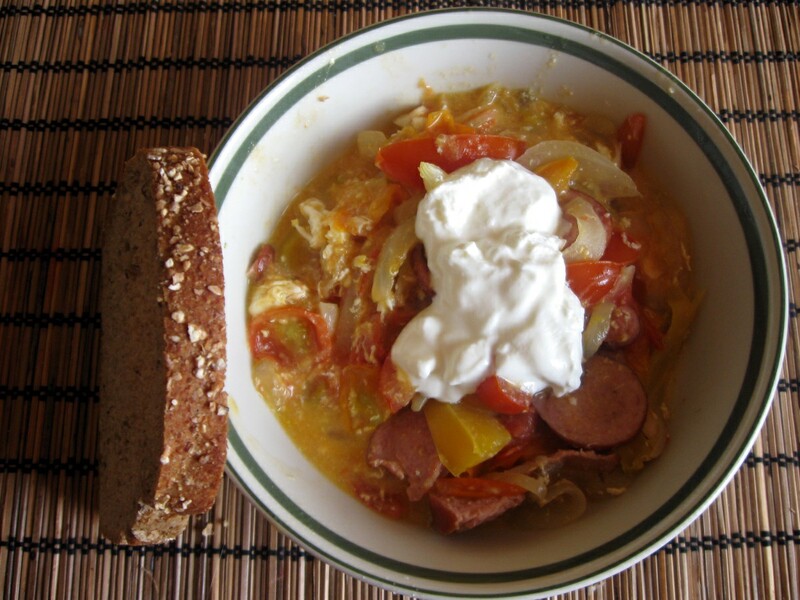 Recipe for leco, Slovak vegetable stew. 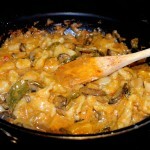 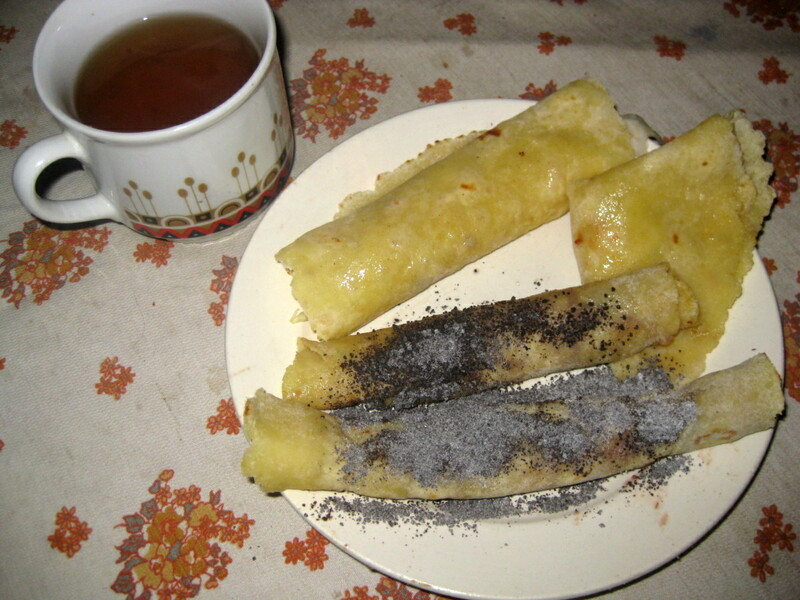 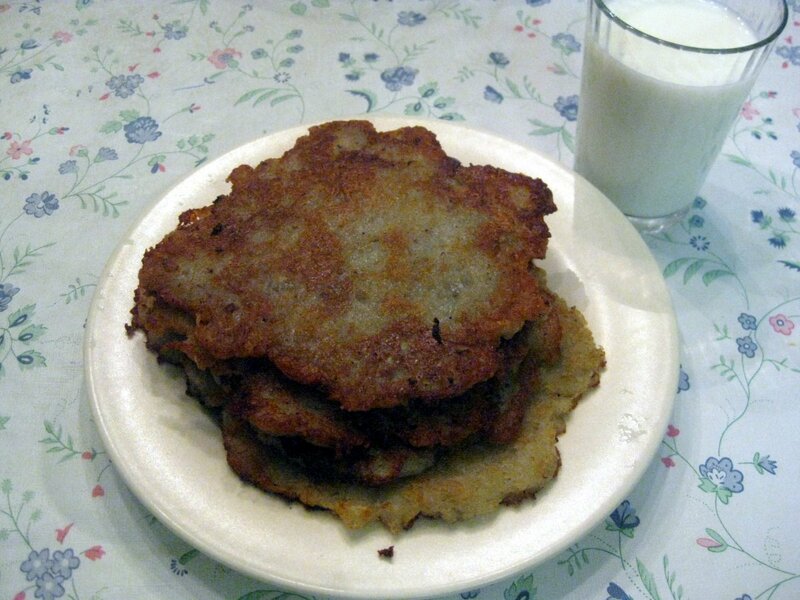 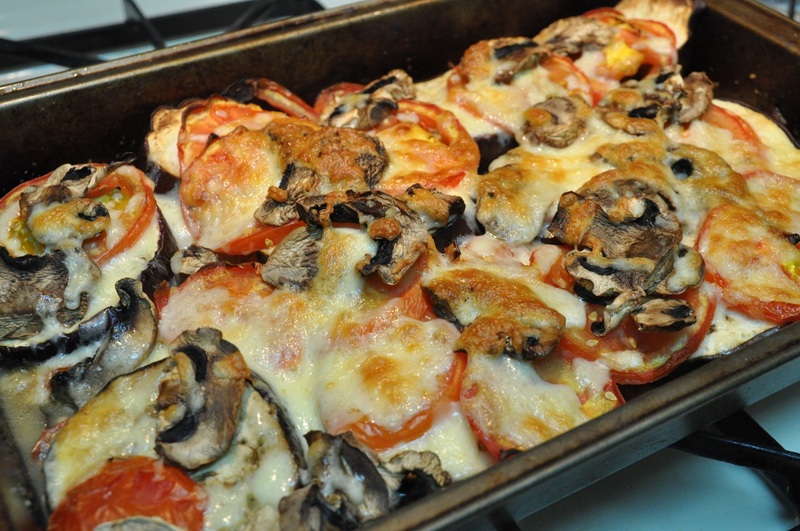 One of few Slovak vegetarian dishes! 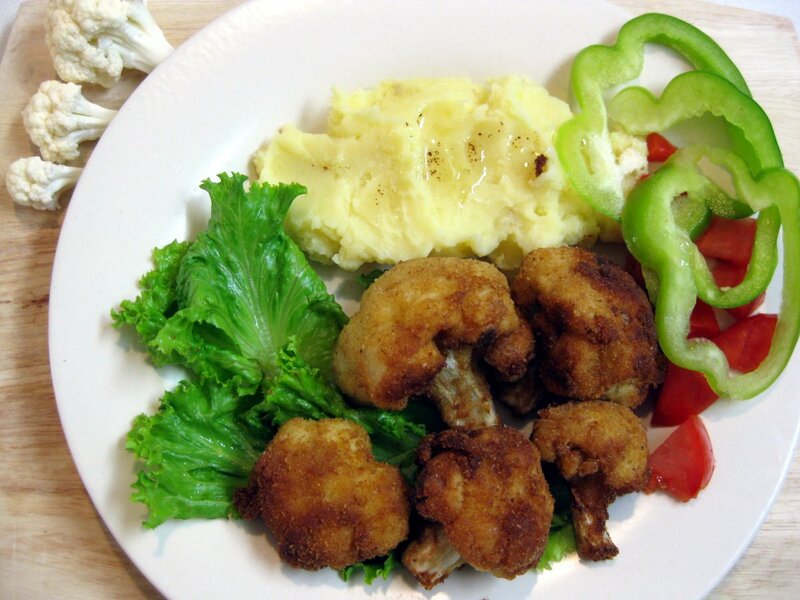 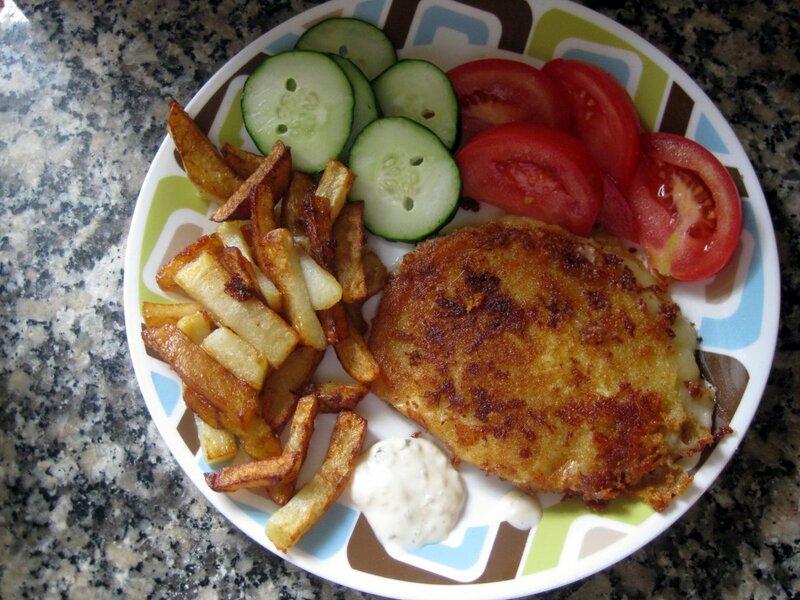 Recipe for fried cauliflower, a delicious vegetarian meal. 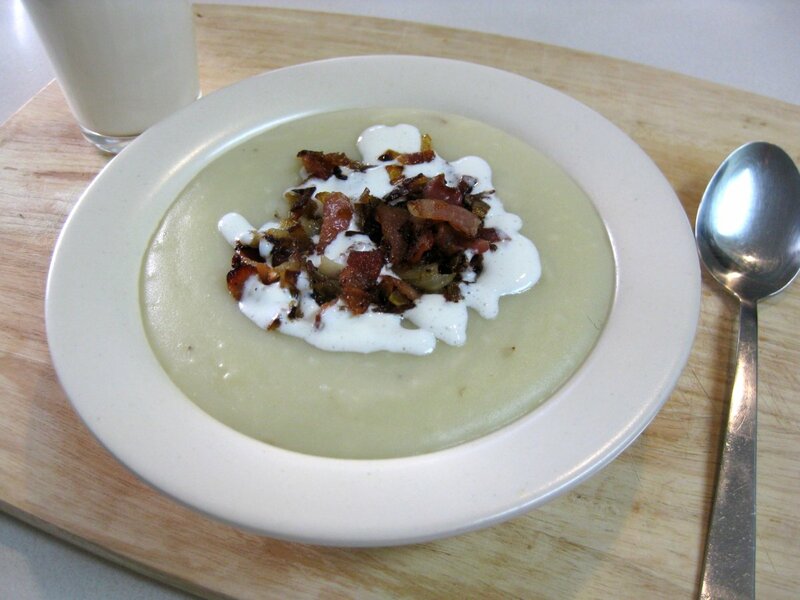 Served with mashed potatoes and a side of vegetables. 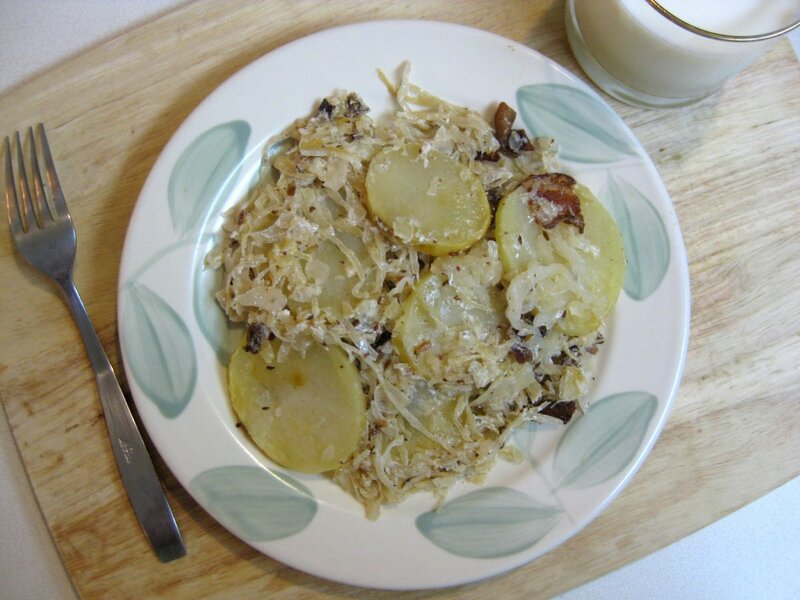 Recipe for a simple peasant dish: baked potatoes with sauerkraut.